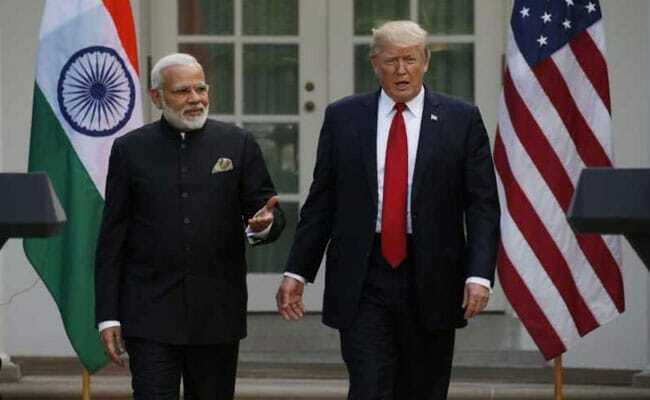 US-India Defence Ties: The US-India Enhanced Cooperation Act would amend the Arms Export Control Act to put India on par with NATO allies and Israel, South Korea, New Zealand, Australia and Japan. A bipartisan group of half a dozen influential American lawmakers has reintroduced an important legislation in the House of Representatives which seeks to advance the US-India strategic relationship. "The legislation bolsters national security and helps ensure full alignment between the Department of Defense and the Department of State." To fulfill the spirit and intent of the NDAA 2017, the US-India Enhanced Cooperation Act would amend the Arms Export Control Act to put India on par with NATO allies and Israel, South Korea, New Zealand, Australia and Japan.